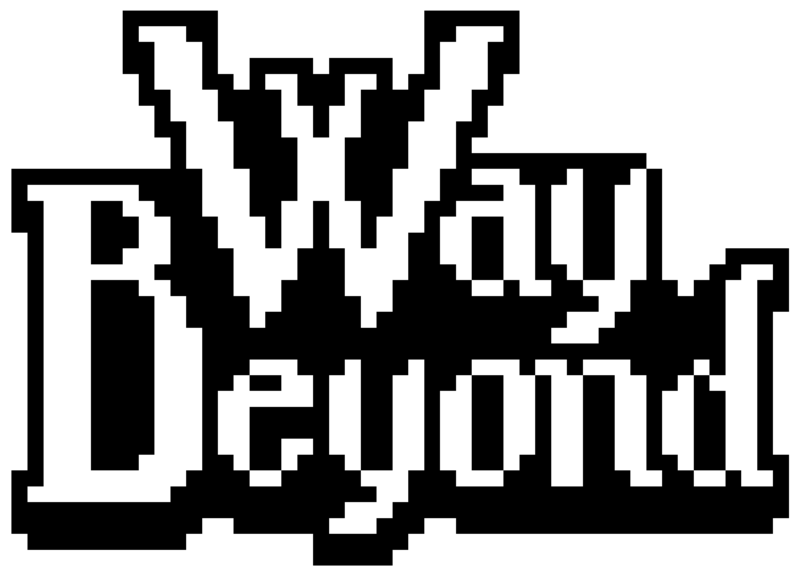 Sorry for the late update, hopefully you've seen the news on my Twitter @hellobalint that I've released Way Beyond alpha 1 on December 30 2017! Thus achieving my New Year's Resolution for 2017 that I would release the first public version by the end of the year. Phew! Regarding features there's not much to update you on — I was focusing on fixing some game breaking bugs and adding a little bit more content for the cons, namely some enemies. Will you figure out how to get rid of those pesky ghosts so you can collect all those gems from the cemetery in peace? Read about controls on the Itch page!